NEW FOR 2017! Exciting New Obstacle Course. 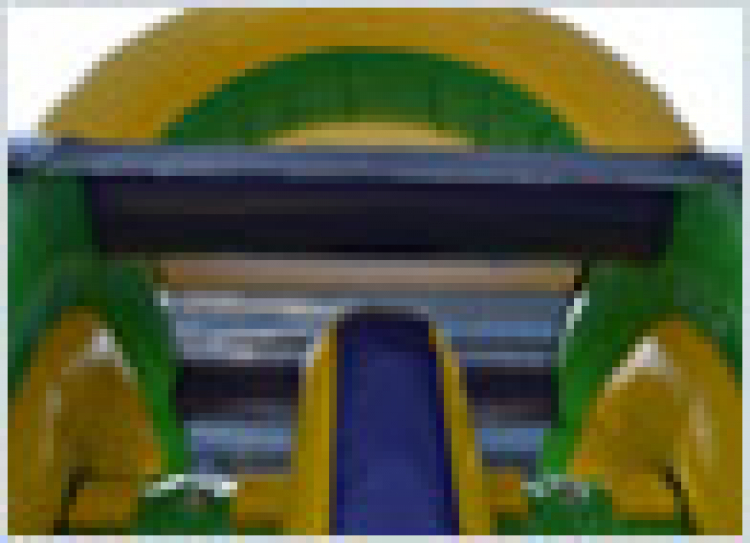 This one is the perfect size for some competition and fun for all ages. Great colors. 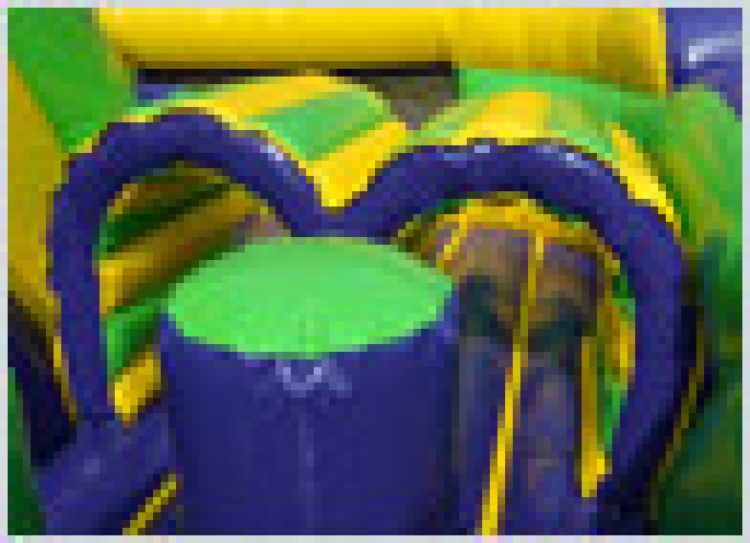 Crawl, climb, and slide your way to a great event. From $145 to $290 per day. 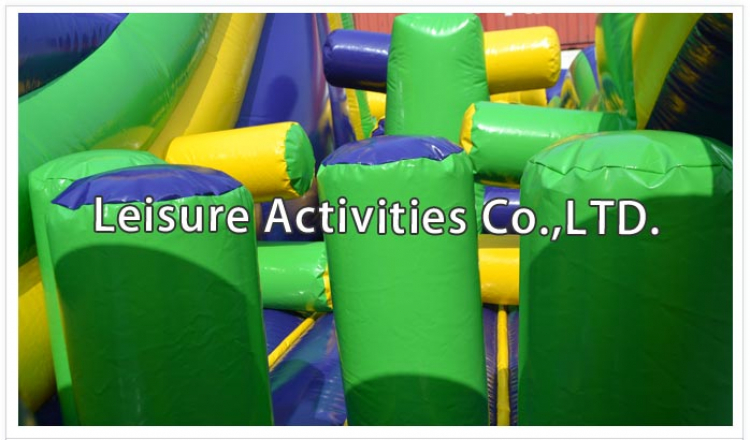 Fun for kids, teens, or adults.